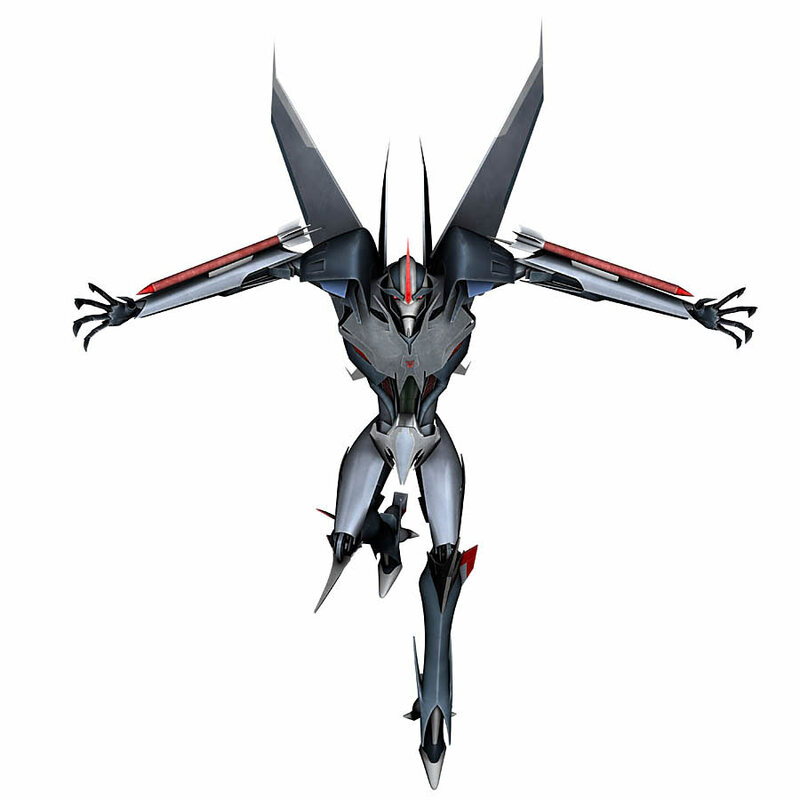 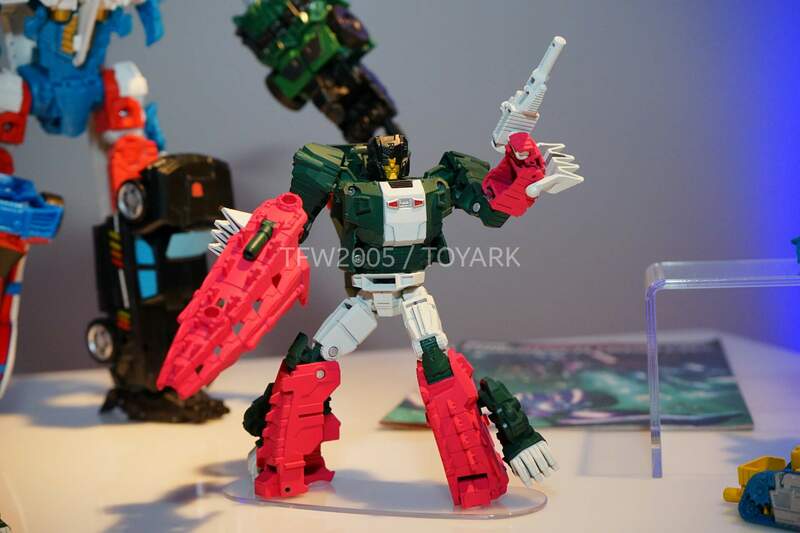 The post RID Legion Class Wave 2 Official Images NYCC appeared first on Transformer World 2005 - TFW2005.COM. 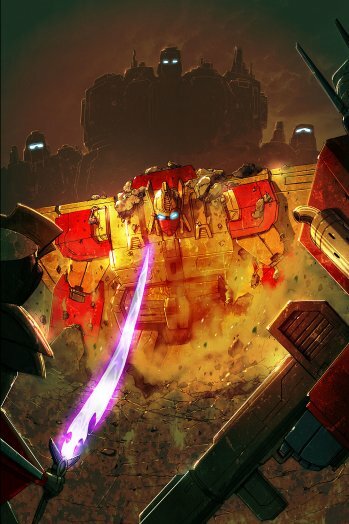 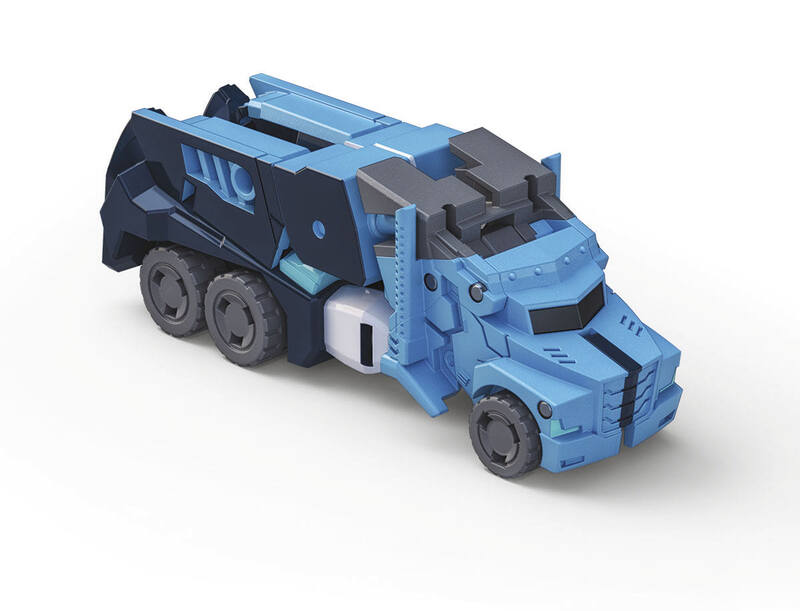 The post Titans Return Titan Masters Class Official Images appeared first on Transformer World 2005 - TFW2005.COM. 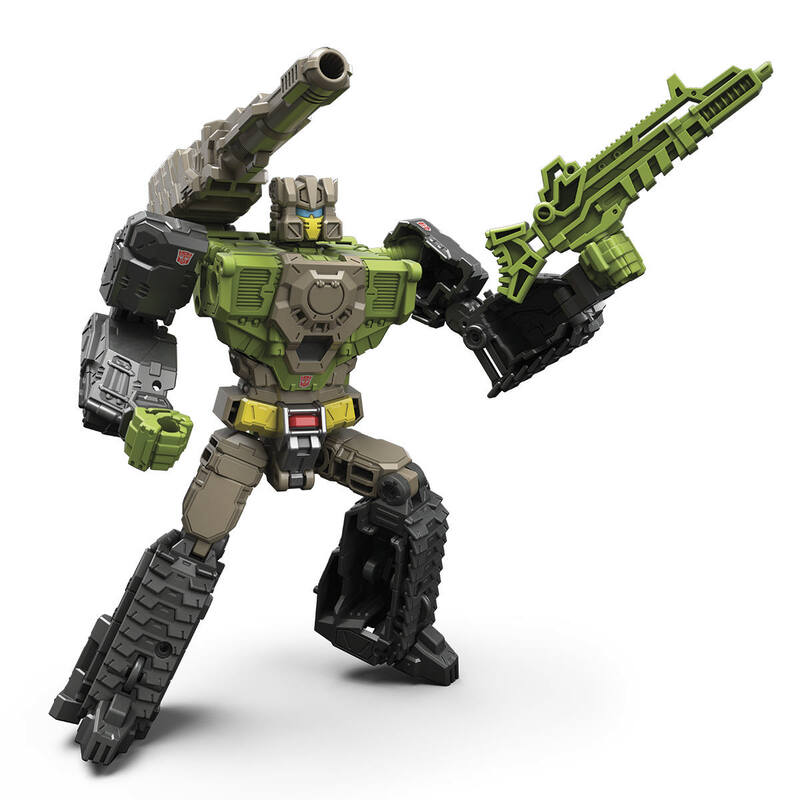 The post Titans Return Leader Class Blaster Official Images NYCC appeared first on Transformer World 2005 - TFW2005.COM. 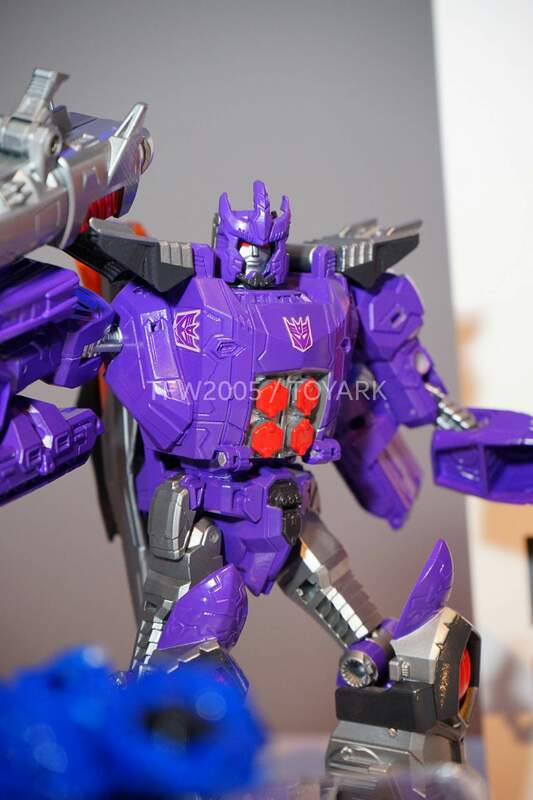 The post Titans Return Voyager Galvatron Official Images NYCC appeared first on Transformer World 2005 - TFW2005.COM. 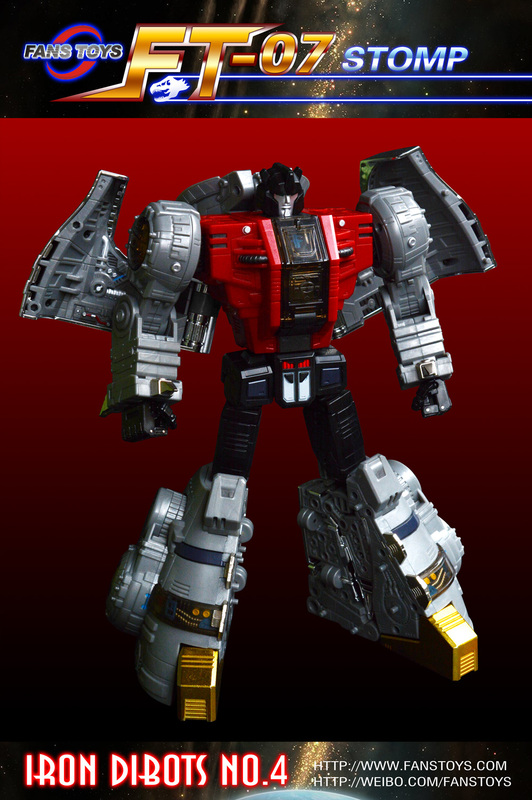 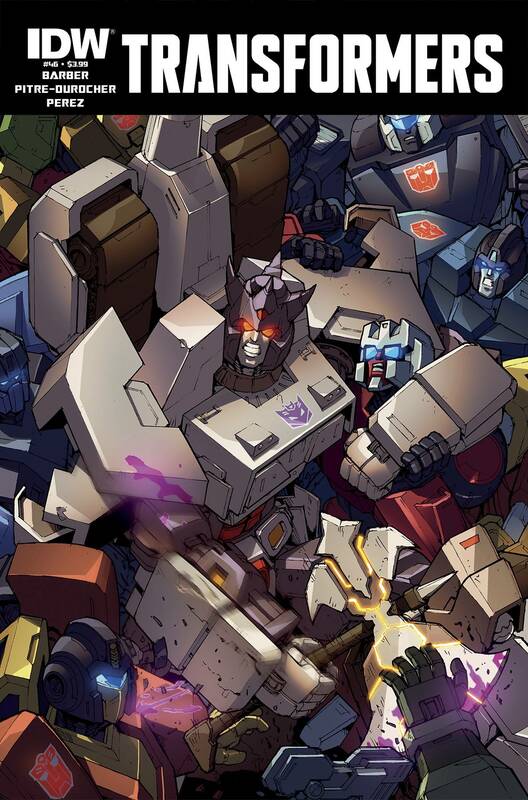 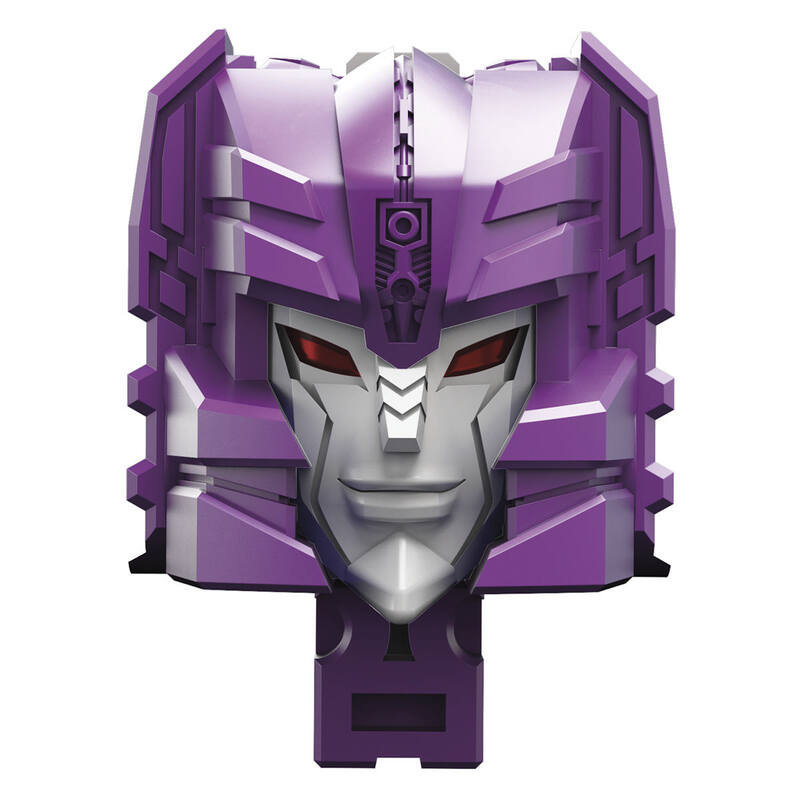 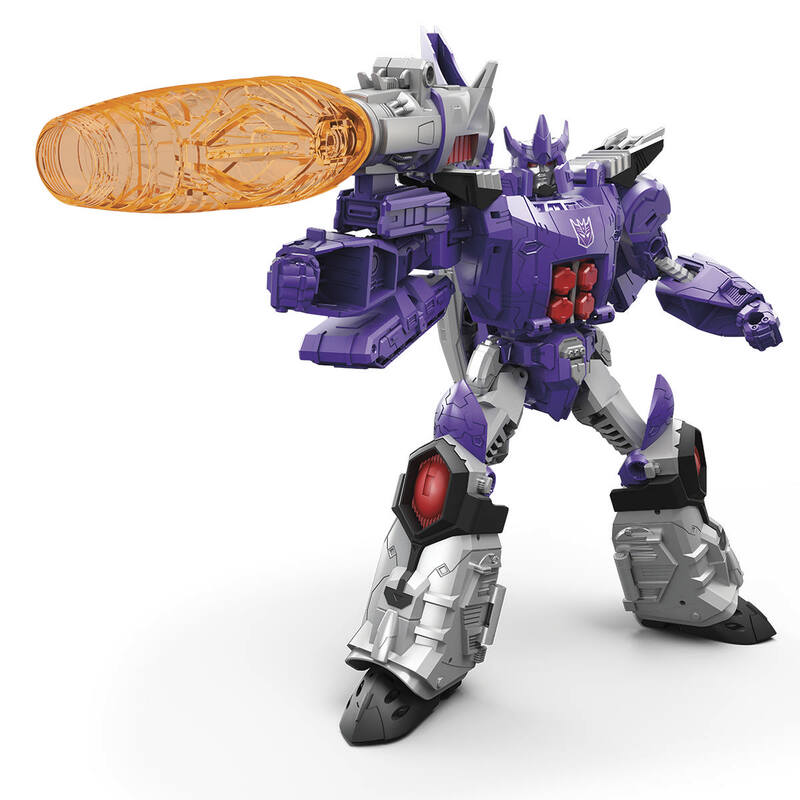 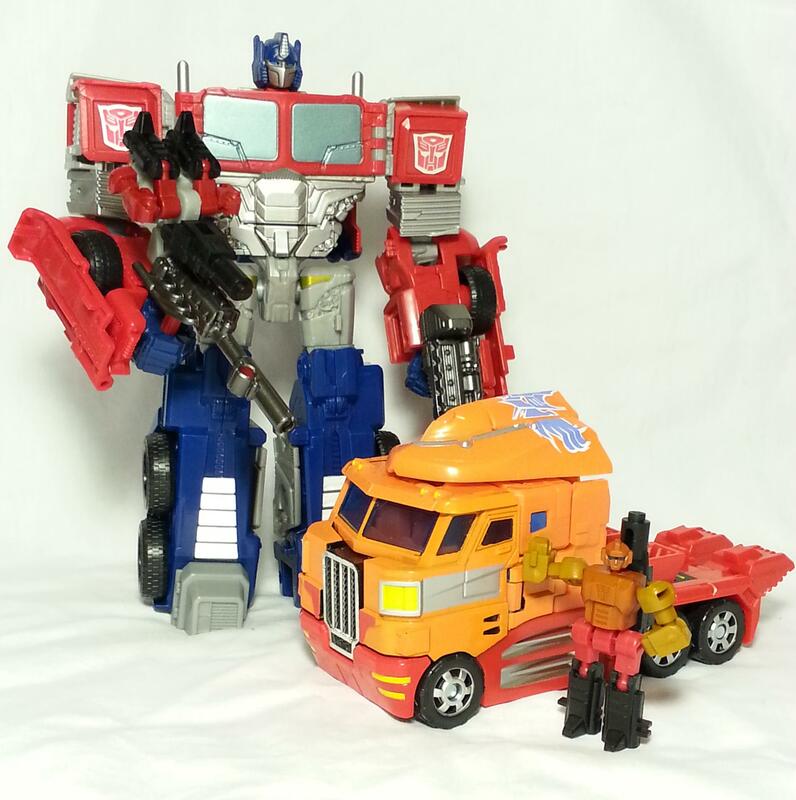 Hasbro has provided official images of their “Titans Return” Legends Class figures. 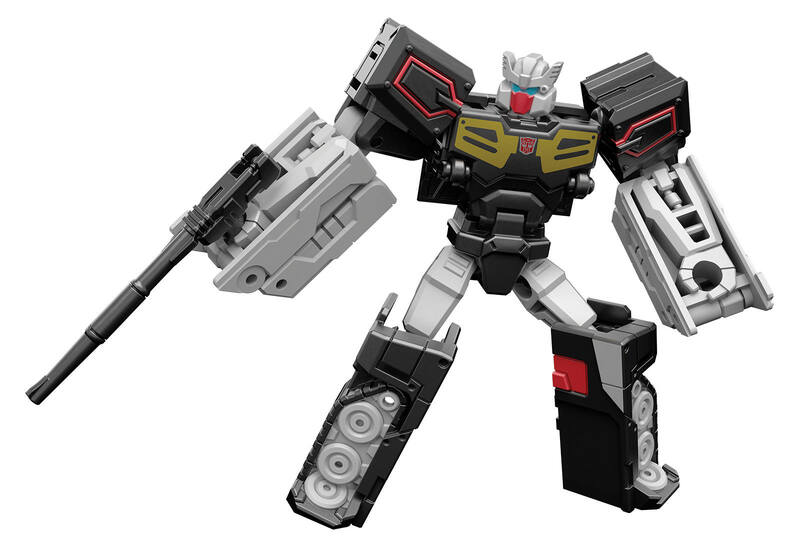 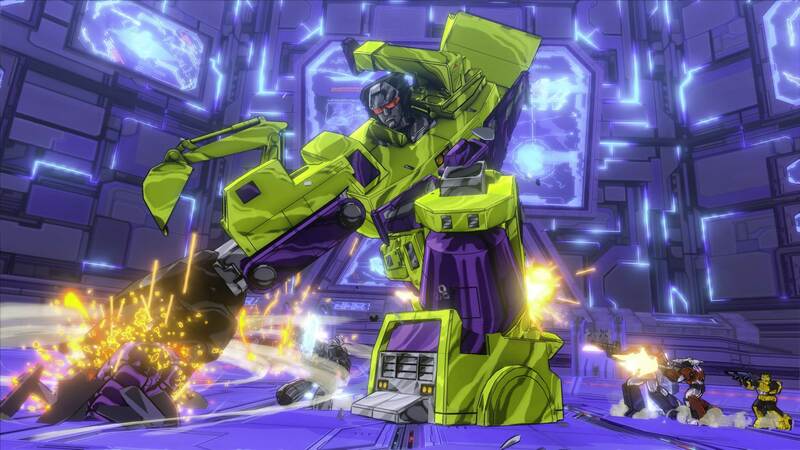 Click the title bar to view the official render images of: Rewind – Shown in robot, tape and tank modes Stripes – Shown in jaguar, tape and jet modes Click the title bar to view these images! 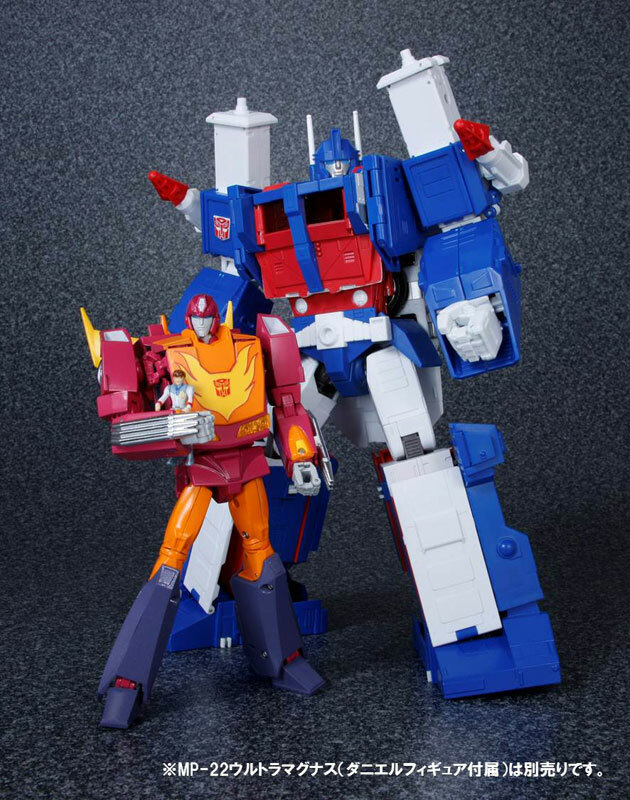 The post Titans Return Legends Class Figures Official Images appeared first on Transformer World 2005 - TFW2005.COM. 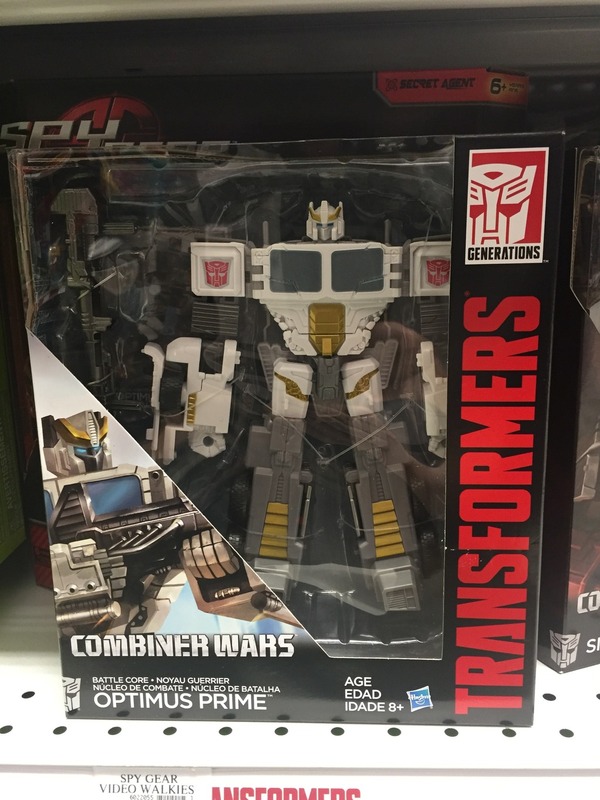 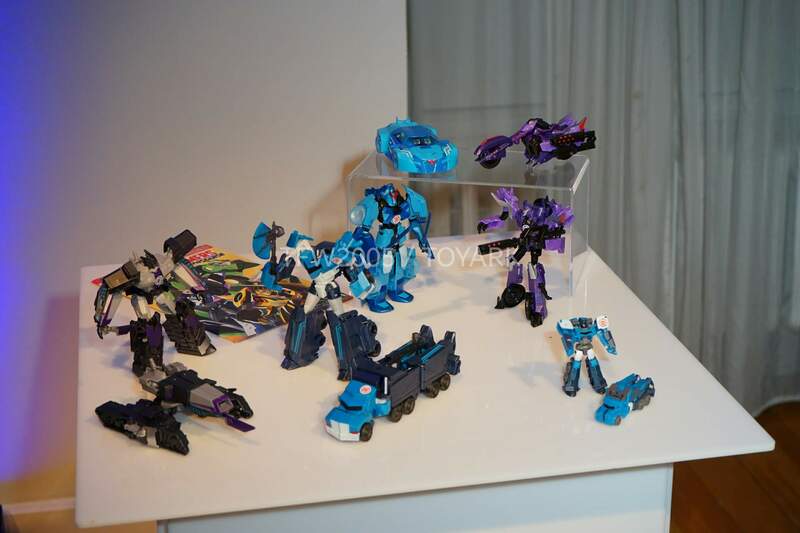 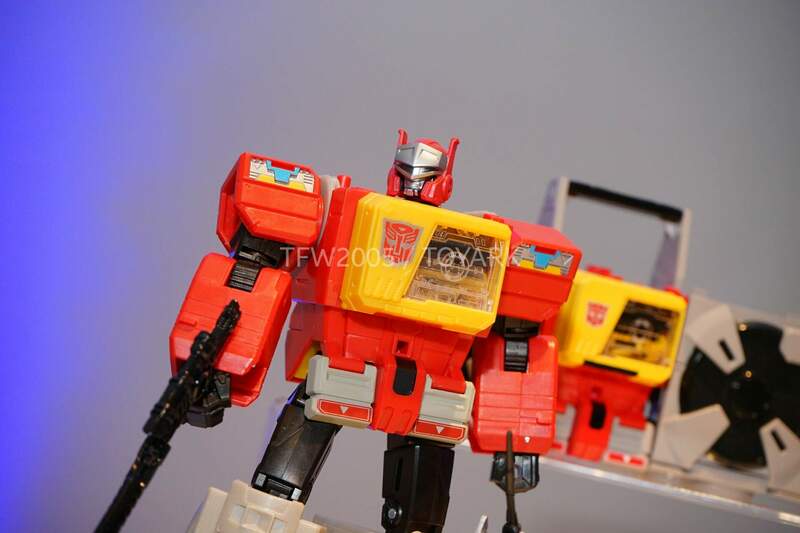 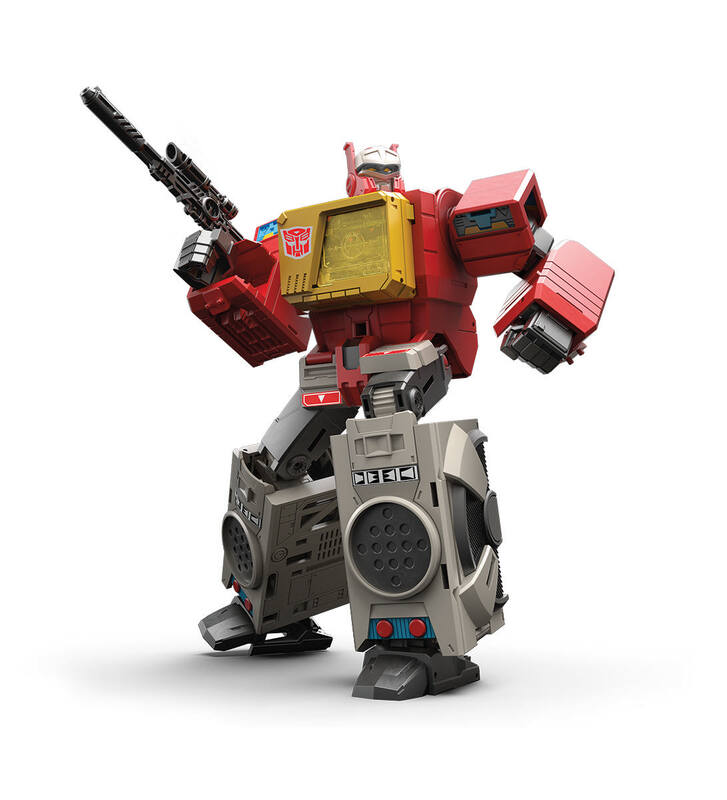 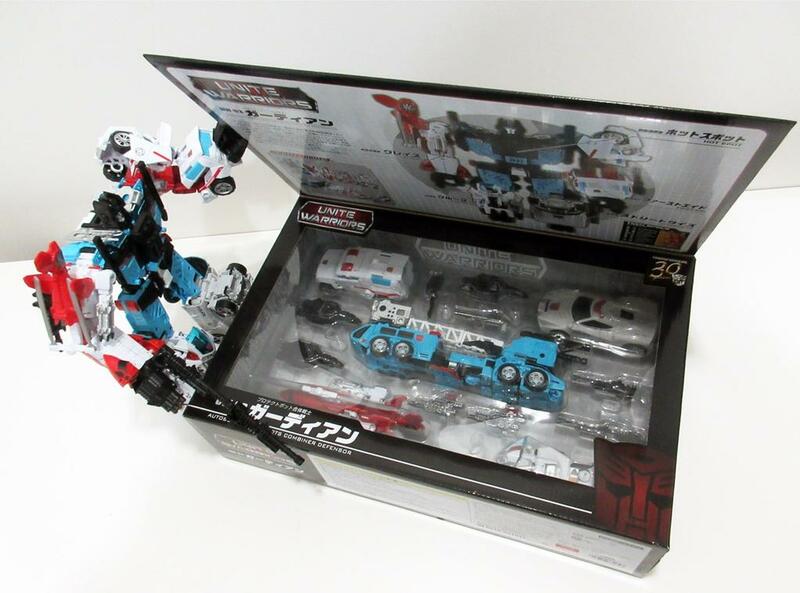 The post Titans Return Deluxe Figures Official Images NYCC appeared first on Transformer World 2005 - TFW2005.COM.